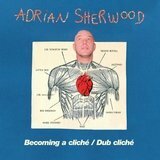 Long one of the most influential and innovative figures on the U.K. reggae scene, producer Adrian Sherwood and his famed On-U Sound label pioneered a distinctive fusion of dub, rock, and dance that made waves not only in roots circles but also in the pop mainstream. 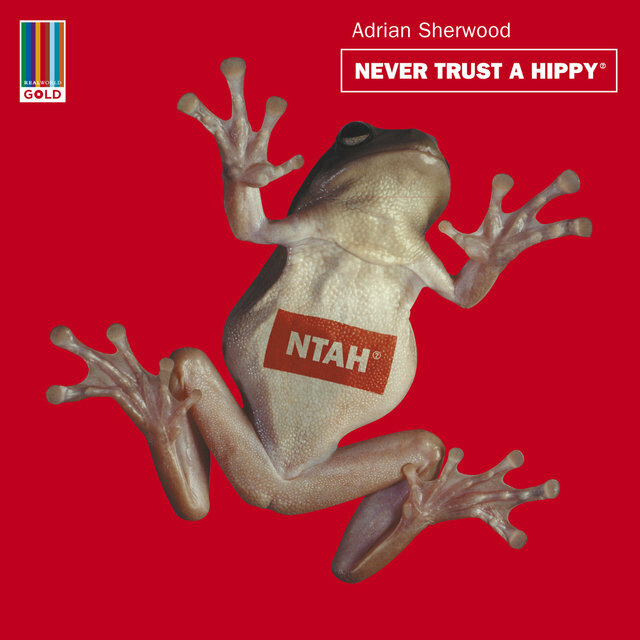 Born in 1958, Sherwood first surfaced during the late '70s at the helm of a series of disastrously short-lived labels; he formed On-U Sound in 1979, and counted Creation Rebel, Prince Far I, Bim Sherman, and the Mothmen (later to form Simply Red) among the roster's earliest additions. While the On-U Sound crew's original focus was on live sound system performances, the emphasis soon switched to making records; when none emerged as a breakout success, Sherwood began mixing and matching lineups, resulting in new acts including New Age Steppers, African Head Charge, Mark Stewart & Maffia, and Doctor Pablo & the Dub Syndicate. Sherwood's distinctive production style soon began attracting interest from acts outside of the dub community, and in 1980 he helmed the Slits' "Man Next Door," followed a year later by the Fall's Slates EP. 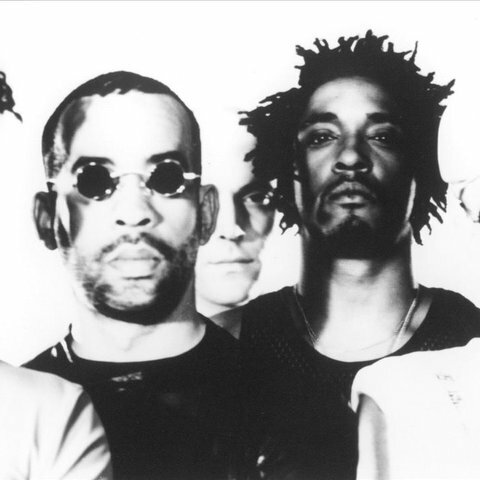 On-U Sound releases from Public Image Ltd. and the Pop Group also earned the label considerable attention, but reggae remained its focus; Sherwood soon recruited guitarist Skip McDonald, bassist Doug Wimbish, and drummer Keith LeBlanc — together the onetime house band at the famed rap label Sugar Hill — and under a variety of names (most commonly Tackhead), the trio brought new power and definition to the company's densely textured recordings. The group also issued several LPs under its own name, as well as teaming with the self-described "white toaster" Gary Clail as Gary Clail's Tackhead Sound System. 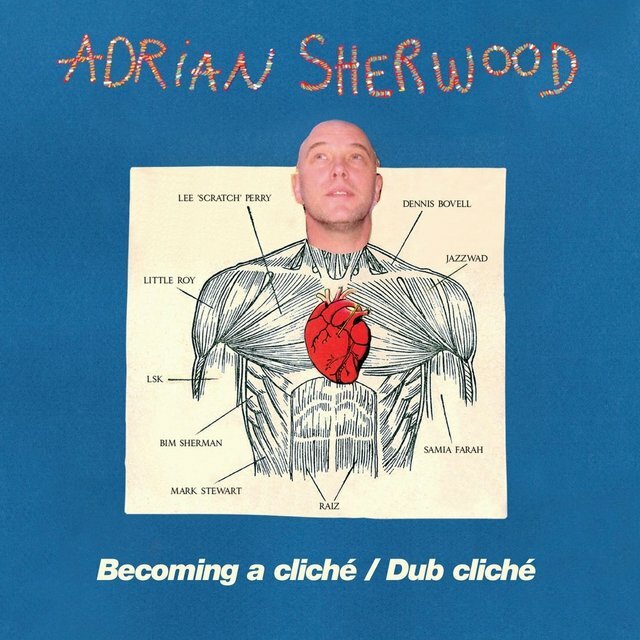 By the mid-'80s, Sherwood was among the most visible producers and remixers in all of contemporary music, working on tracks for artists as varied as Depeche Mode, Einsturzende Neubaten, Simply Red, the Woodentops, and Ministry. 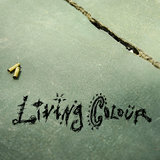 He became increasingly involved in industrial music as the decade wore on, producing tracks for Cabaret Voltaire, Skinny Puppy, KMFDM, and Nine Inch Nails, and although On-U Sound continued to reflect its leader's eclectic tastes, the label remained a top reggae outlet. In 1994, Sherwood mounted Pressure Sounds, a new label dedicated to reissuing seminal reggae and dub releases from the likes of Lee "Scratch" Perry, King Tubby, Augustus Pablo, Jackie Mittoo, and Horace Andy. The first in a new series of reissues known collectively as On-U Sound Master Recordings, complete with CD-R tracks, arrived in 1997. 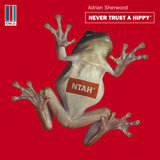 In 2003, he launched his solo artist career with Never Trust a Hippy, which was followed in 2006 by Becoming a Cliché. 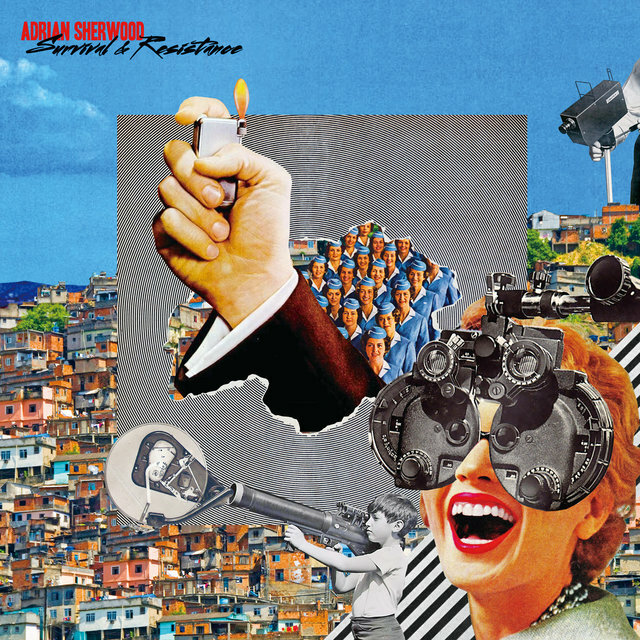 Both were released by On-U in conjunction with the Real World label.